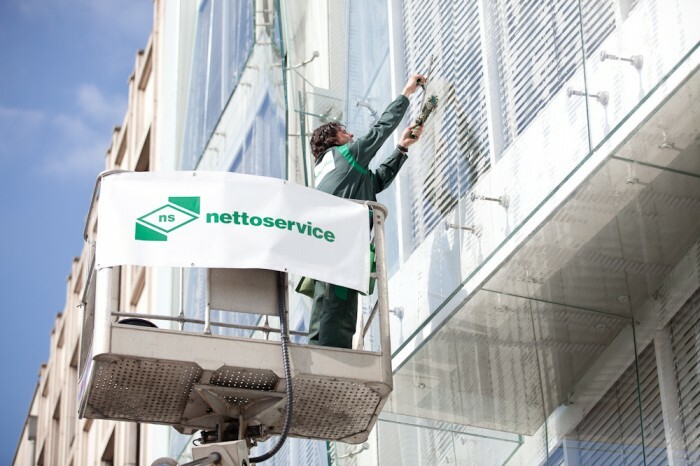 The cleaning of the glazier is the duty of the « window cleaning » department, a specific service composed of a team of 25 window cleaners. 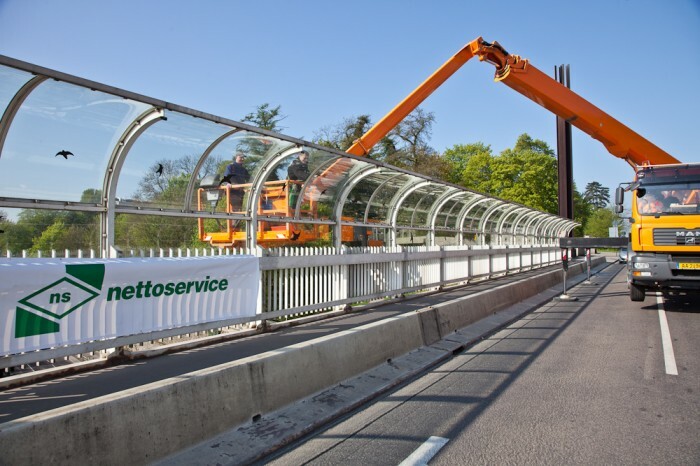 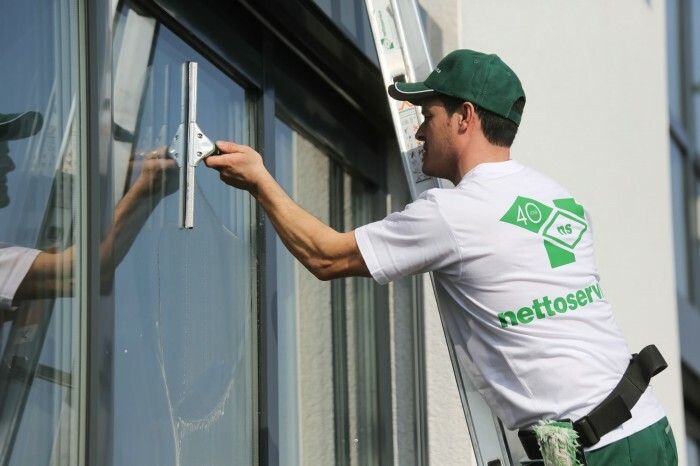 The maintenance and the washing of the glazier, frames, bay windows, skylights and velux are executed with good care and professionalism. 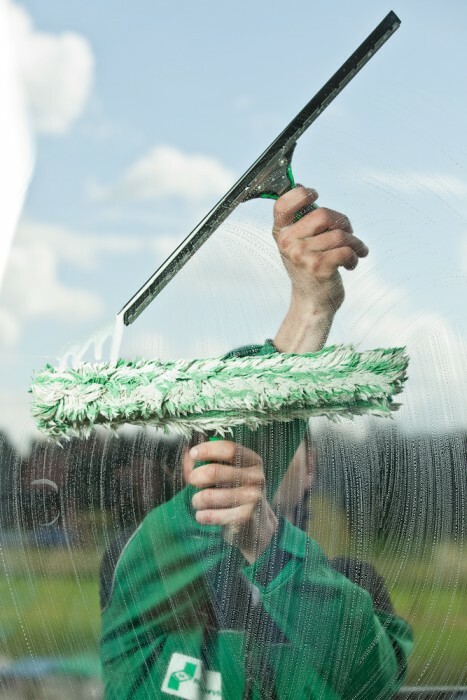 Our window cleaners are trained to work in heights as they own the basket license and master various window cleaning skills and work safely.